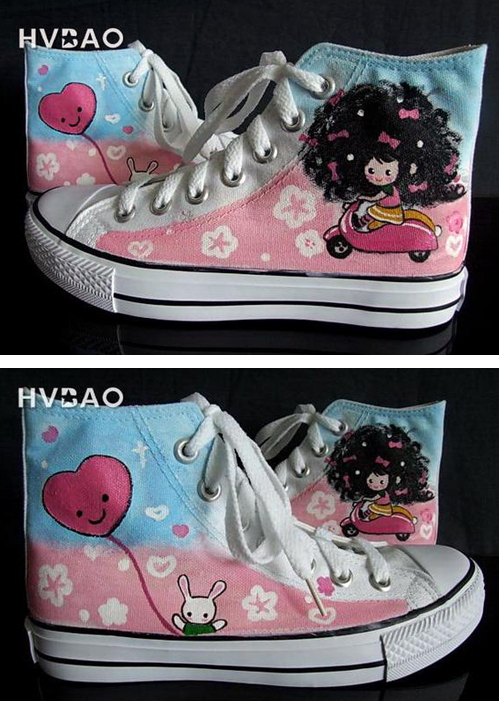 This entry was posted in Clothing and tagged bunny, Converse, girl, hi tops, pink, scooter, sneaker, vespa by Tracy. Bookmark the permalink. Of course you can be the bunny, Tracy. And how rare is it to find something like this in adult sizes? Get ’em!